Speed, precision and subtle styling are just a few of the reasons that the 2018 Acura TLX will catch the hearts of drivers near the Washington DC area. The model has just received a refresh to its looks, but it also now comes standard with the AcuraWatch suite of driver assistance features. Both of these adjustments are enough to make most shoppers thrilled, but anyone seeking a sportier alternative for this compact sedan will love the newly available A-Spec package. 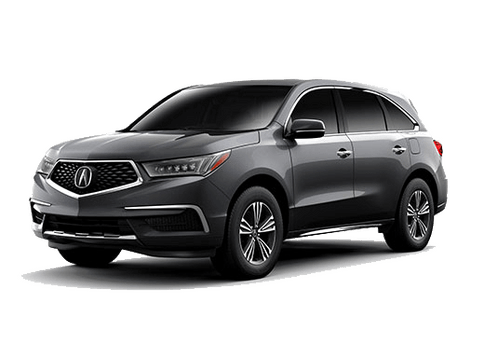 For those less familiar with the way Acura does things, the model comes with a standard, core package of features, with highlights listed in the table below. From there, the TLX can be equipped with the Technology, A-Spec and Advance Packages for a wider array of premium features. 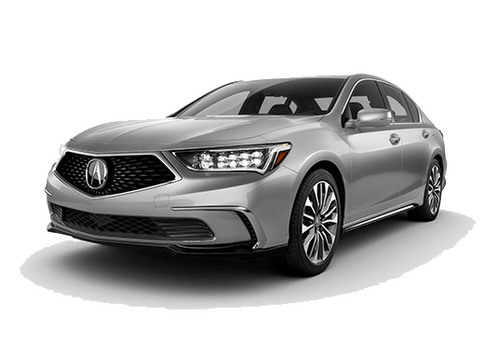 Why choose the 2018 Acura TLX? With so many options on the market, it isn’t always easy to figure out which is the best for you. 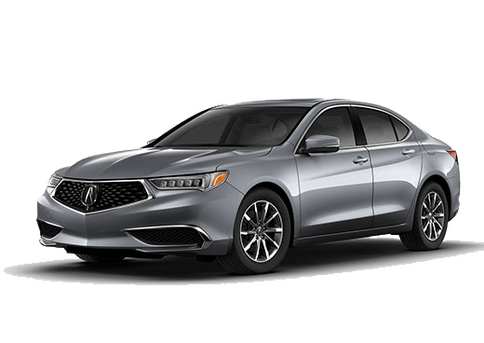 The 2018 Acura TLX appeals to shoppers that are hunting for a luxury vehicle with coupe-like styling and all the latest available technology. 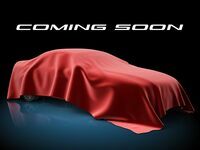 This car is offered with either an efficient 2.4-liter 4-cylinder engine or the peppier V6, which can also be paired with the SH-AWD® system for increased stability. 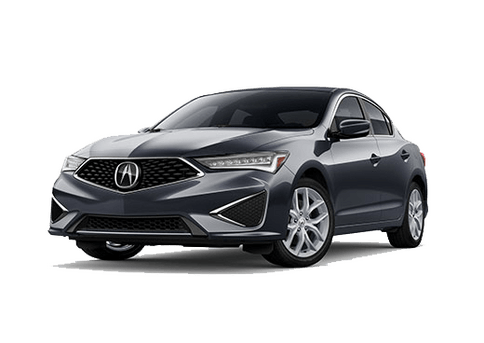 The TLX A-Spec package is a new addition for the model year, with special features like the matte-black diamond pentagon grille, round LED foglights, exclusive A-Spec 19-inch alloy wheels and gloss-black decklid spoiler. These are just some of the features available with the package. 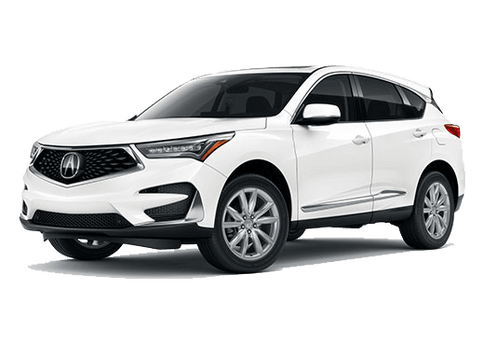 Learn more about your complete options when you stop by Radley Acura, serving shoppers near Washington DC, Alexandria, Arlington, Fairfax and Falls Church, VA.